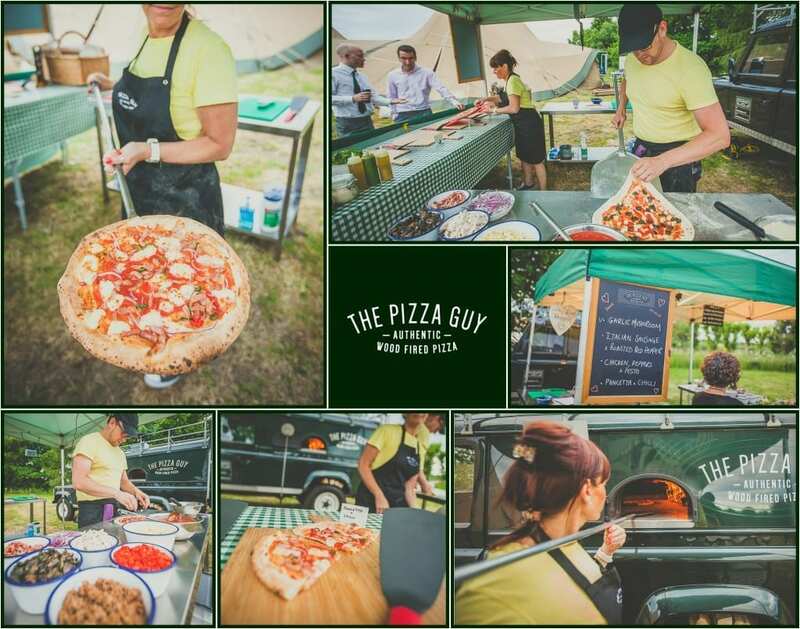 2015 has been a big year for “The Pizza Guy”, As well as it being our 2nd year as a business, but our ‘Pizza’ wedding day bookings have really sky rocketed. It seems that people getting hitched are really looking for something different to bring to the party, and thats where we come in. We really enjoy being part of the celebrations, its less frantic that doing a regular trade day, so that gives us the opportunity to enjoy that party, and chat to the guests, whilst serving them our fantastic pizzas. Make your wedding day even more unforgettable with an extra invite for Winnie and The Pizza Guy. Serving a seemingly endless selection of 12” pizzas of your choice served in quarter slices – your guests can keep coming back for seconds, thirds and even fourths. One thing’s for sure, no-one’s going home hungry when The Pizza Guy and Winnie attend your wedding.